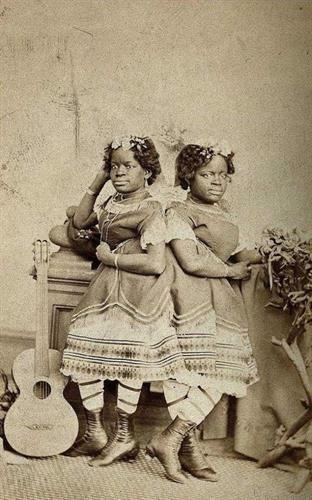 Learn the incredible true story of the world-renowned conjoined twins, Millie-Christine McKoy, born into slavery and sold into a life of entertainment. How they used their remarkable talent to persevere and how their generosity impacted others. This free program is for all ages. No registration required. Saturday, November 17th, 2018 at 1:30 p.m.